www.eventrentalsystems.com Event Rental Systems is an online reservations system that comes complete with your own easy to edit website, sales reporting, scheduling system, automated marketing system that will leave the competition in the dust. We specialize in software for the bounce house and laser tag industries. Our innovative software can be beneficial to your company, no matter the size. www.alwaysperfection.com They Offer New Jersey Tent Rentals And New Jersey Party Rentals For Every Party Occasion Including New Jersey Wedding Tents, Weddings, Graduations, Anniversaries, Barbeques, Birthdays, Company Picnics, Private Picnics, And All Other Special Events. 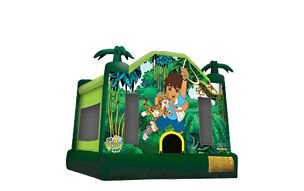 www.kidspartyworld.com KidsPartyWorld.com is committed to offering parents and friends the widest selection of children's birthday party supplies at the best prices. 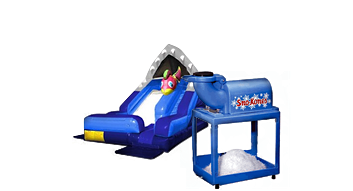 KidsPartyWorld.com is the largest supplier of children's birthday party supplies in all of New England. Copyright © Jacksonville Bounce House. All rights reserved.